Creating a Chinese-speaking environment is extremely important if one wishes to teach the language to their kids. Chinese enrichment classes work wonders for those who cannot create such an environment at home. These classes provide the optimal surrounding for a kid to learn all facets of the language by creating a balance between play and immersive learning. You can opt for an enrichment class for children at Chengzhu Mandarin Centre, which offers classes for both children and adults. Their courses have been well-received by both groups and you should definitely check them out. These classes are known to organically motivate kids to want to learn Chinese, and can also be a great tool for native Chinese speakers. The first step in teaching Chinese is to get children interested in the language. The best way to do that is to teach via interactive storytelling. Stories can be an effective way to get a child’s attention and can help ease of the process of entering the world of a new language. Most people try to teach by forcing introductory words or letters to kids, but don’t you think a child would remember them better if they hear it in the form of stories? Taking a tip from preschools and kindergartens, making learning fun can be a great way to tickle a child’s curiosity and keep him/her engaged in learning Chinese. One can attempt to cartoonize or convert Chinese alphabets/character into fun personas and cartoon characters, which can help kids learn how to identify certain alphabets and also teach them how to write. Using coloring and art books is a great way to supplement cultural as well as lingual education. Young kids love to paint and look at colorful pictures, using these tools to teach kids about history as well as everyday objects can be a very useful and easy way to teach Chinese. The Internet is a warehouse of knowledge and luckily most of this knowledge can be found on YouTube. There are plenty of easy tutorials and teaching plans on YouTube that can help you enrich your child’s language capabilities. In Singapore, there are different kinds of kindergarten. 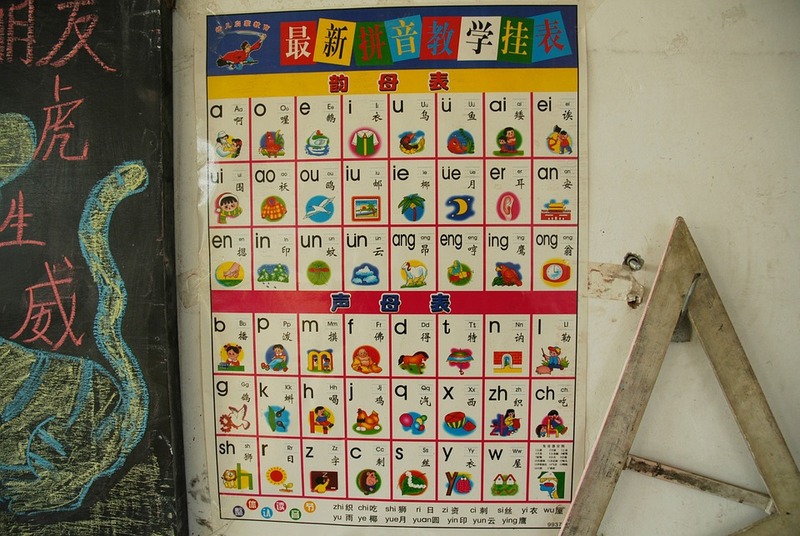 Some schools use the English language, while some use the Chinese language or Mandarin. However, there are also schools that have a bilingual curriculum which makes them use both languages. Some parents prefer to enrol their children in an all-English school because they think that it would be better. However, they are not aware of the advantages and benefits of learning Mandarin. At Chengzhu Mandarin Centre, children will learn Mandarin in a Chinese kindergarten, an immersive environment that includes music, storytelling, art & craft. They will develop the confidence to use Mandarin in their daily lives. If you are keen for your child to master Mandarin you should check out their page. Mind Champs will share to us an anatomy of the best Chinese kindergarten in Singapore for your child. Learning the Chinese language from young will open up more opportunities for your child in the future. Not only is it increasingly used as a language for business expansion, trade, travel and cultural understanding, it is also one of the most widely spoken languages in the world. With such enormous and far-reaching benefits to learning Mandarin, no wonder there is a growing demand for Chinese kindergartens in Singapore. At MindChamps Chinese PreSchool, children from 18 months to 6 years old are engaged in a fun and nurturing Chinese speaking and learning environment that is far from the “drill and kill” approach. Read more here. MindChamps Chinese Preschool communicated well the importance and benefits of learning Chinese. They also make sure that learning is fun for the students. They play games, listen to and re-enact stories and rhymes, sing songs, and even learn traditional art forms such as Chinese dance, painting and calligraphy. Now, let us try to find out about some of the misconceptions of Chinese preschools in Singapore. Mind Champs will tell us about it. 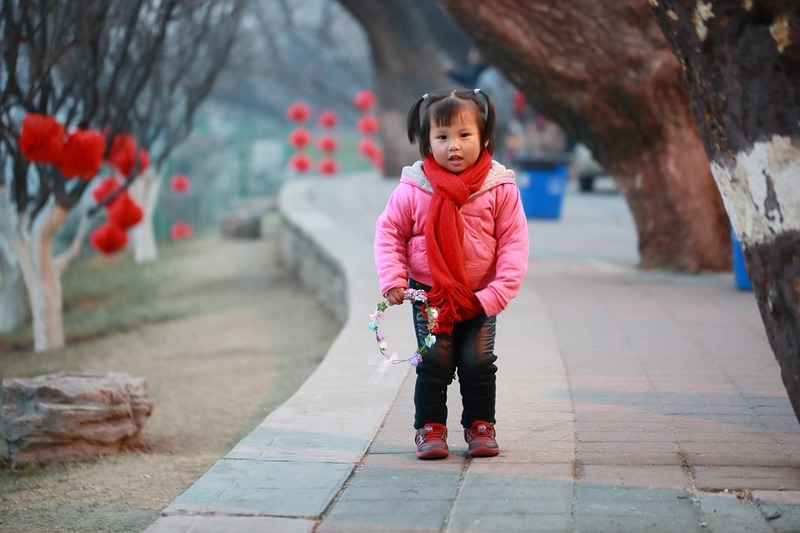 These are just some of the questions and concerns that many parents have when it comes to the benefits of enrolling their children in a Chinese preschool. Now, more than ever, there are great and far-reaching benefits to learning Mandarin. But will learning the language early on really help your child thrive in his or her later school years? Let us dive right into the Chinese preschool myth-busters you always wanted to know. Read more here. Provided above are eight misconceptions that we commonly hear from parents. They think that sending their child to a Chinese school will let their children fall behind. Well in fact that is not the case. Below, Mind Champs will tell us some creative ways to encourage your child to learn Chinese. How do you encourage your child to learn Chinese? The learning of Chinese has myriad benefits. First of all, in Singapore, it is an academic requirement for children to study and do well in a mother tongue for PSLE. And since Chinese has long been, and is increasingly a language for business expansion, trade, engineering, tourism and cultural understanding, the learning of the language transcends academic achievement to wide usage in many aspects. In fact, it is a known fact that Mandarin is the most widely spoken language in the world. Some children may not enjoy learning Chinese, especially when some perceive it to be the more difficult of the two languages (the less difficult being English) and because Mandarin is an entirely different language altogether, with different intonation and writing system. Let’s find some ways to encourage your child to learn Mandarin, so that he/she becomes inherently interested in the language and culture, not just because you told him/her so. Read more here. According to what we have read above, we should help our children develop natural literacy skills. In order to that, we could read to them every day, engage in a conversation, arrange play dates with friends, point out written language in your environment, and many more. We should not hesitate and stop our children from learning the Chinese language because they could widely use it in the future. We should also already change our mind-set regarding Chinese preschools because they are good for our children.